How & Why Feed Raw? 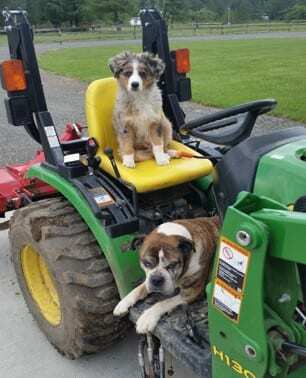 Our Dogs Tell It Like It Is! Our customers share their testimonials about Northwest Naturals. 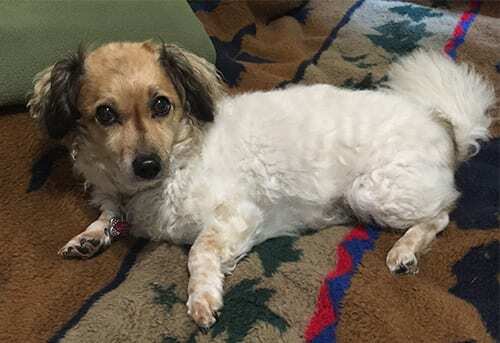 Here is our story about our beloved rescue dog, Mimi. We feel switching her to NW Naturals Raw has saved her life. In July 2017 we took our dog Mimi to the vet because she wasn’t feeling well. After a blood panel was done we were told she had beginning kidney and liver failure. A prescription dry dog food was offered. The vet told me dogs didn’t like it but it would be better for her. I told the vet no thanks, that I didn’t even want any samples and I was going to talk to someone who had been in the pet food business for years and was knowledgable about dog nutrition. I went home and called to our son, Matt Stillman and he suggested I change Mimi to a high quality raw food. He said he would put her on NW Naturals and add a quality dog probiotic at every each meal. We have done that since July and Mimi just had a 6 month checkup with new blood work and her liver and kidney functions are both in the NORMAL range now. The vet said she didn’t know what was going on and I said I did we put her on a quality raw dog food and probiotics is the only things we have changed. I had to share our story and tell you how happy we are that we now have a chance for many more healthy years with our beloved Mimi. Thank- you! Over 2 years ago I switched over to @northwestnaturals.pdx raw diet and boy let me tell ya what!! My coat is sooo much shinier and softer, my seal legs don’t ache much anymore and I lost all my basset chunk so I will live longer! 10/10 recommend if you want more days to play with your human. Precautions: my farts were awful in the beginning but quickly stopped. Don’t say I didn’t warn you! I stopped feeding my 16.5 year old Bulldog, Hank, a kibble only diet. He was diagnosed recently with Mega Esophagus so I switched him over to NWN. He has improved drastically and is no longer showing any symptoms of Mega Esophagus. I like the fact that you’re a local company, and now feed my Aussie puppy Nitro NWN. Our golden starting bloating after every meal on kibble at the age of 6 months. And I mean severe bloat for 3-4 hours after eating. He was miserable, and we were devastated. He was losing weight as a puppy, because we couldn’t get enough food in him because of the distention. We took him to different specialists over the course of a year where they ran every test possible. We stopped short of exploratory surgery as we didn’t want to put our young dog through that. All the vets could see by way of scoping and biopsy was small intestinal inflammation and a lot of air in his stomach, but they all agreed he did not fit the pattern of Crohn’s or IBD. 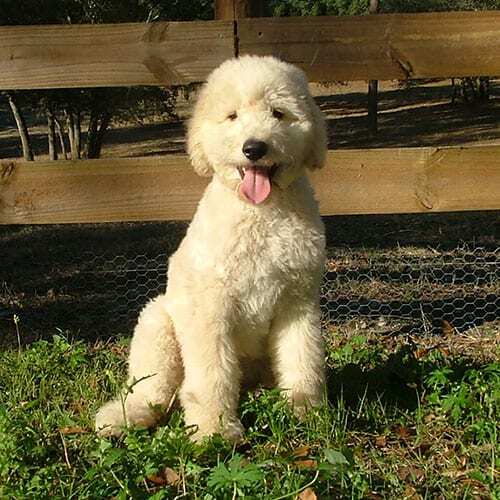 That said, vets wanted to put him on steroids and we said no – that we didn’t want a puppy to start a life of steroid use. Vets tried the antibiotic Tylan powder, then a stomach motility drug, and even pancreatic enzymes. I kept researching diets which ultimately sent me to raw food. Against my vets advice, I started to feed him raw food. I tried making it, which was so labor intensive and then we tried a raw brand. The other brand was fine, but the price tag was over-the-top expensive. Finally, I heard about Northwest when I watched Dr. Karen Becker’s video “Pet Fooled”. Benson improved significantly with raw. I tried weaning him back to kibble, but the bloat kicked back in. Back to raw we went and his gut soon settled down. After being on strictly raw food for 6 months, his bloat is so minimal, and thankfully, controllable. This food is a godsend for us. I don’t think we would have our dog today if there wasn’t another option from kibble. Of all the raw we tried, our dog does the best on NWN. He loves the food, and we can afford the price. Allergies and Itchies – GONE! 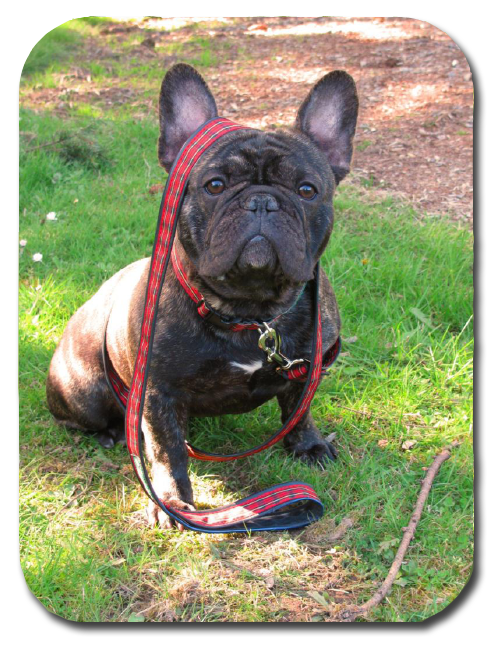 Hi, I’m Bogart, a one and a half year old French Bulldog. I started life off on dry dog food, but like many other French Bulldogs I had a problem with the itchies. It was really crimping my style to have to stop my play to scratch. 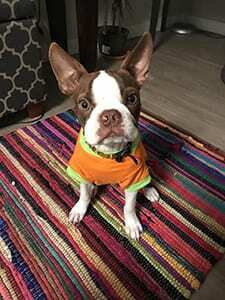 My beautiful, big ears would turn bright red, and I would keep my mom up at night licking whatever spot I could reach. Since I’ve been eating NW Naturals Bison and Chicken raw nuggets I’ve been able to play uninterrupted, my ears are their normal color, and I no longer spend my free time licking my brilliant tiger brindle coat. Watch out for my blistering speeds on the agility course next year! 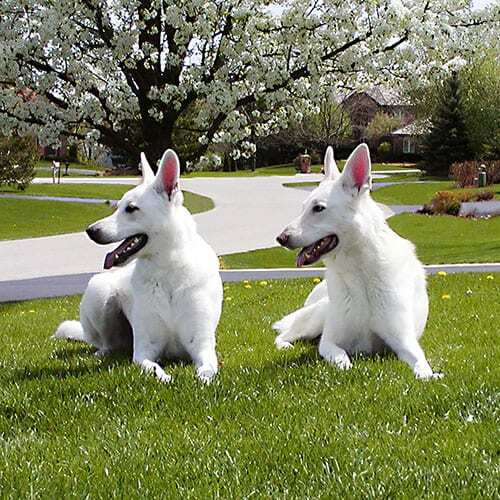 2001 Best in Show and Best in Specialty show of the Canadian Kennel Club. 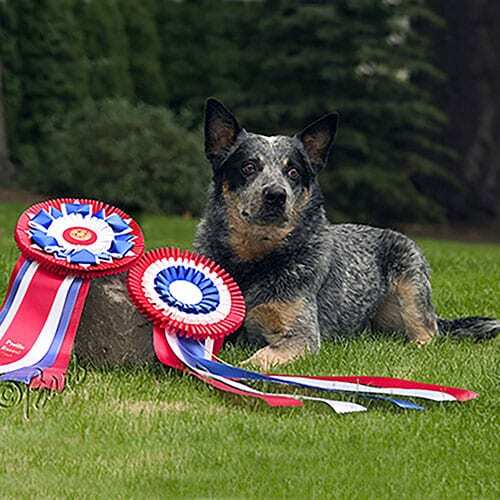 In 2004 after being diagnosed with thyroid cancer and having surgery we changed his diet to NW Naturals, Willie has gone on to compete again and winning Best Veteran in 2004. 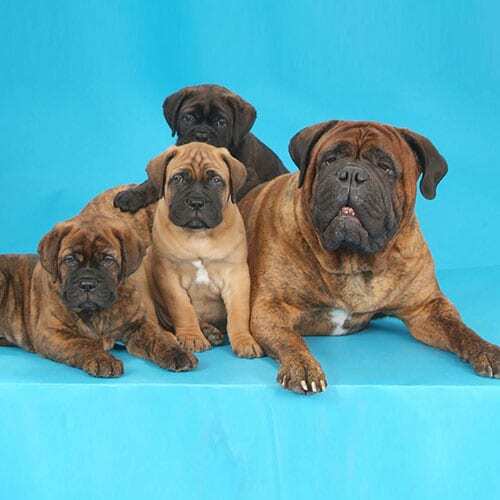 Carmen’s puppies are our fourth generation of naturally reared Bullmastiffs. 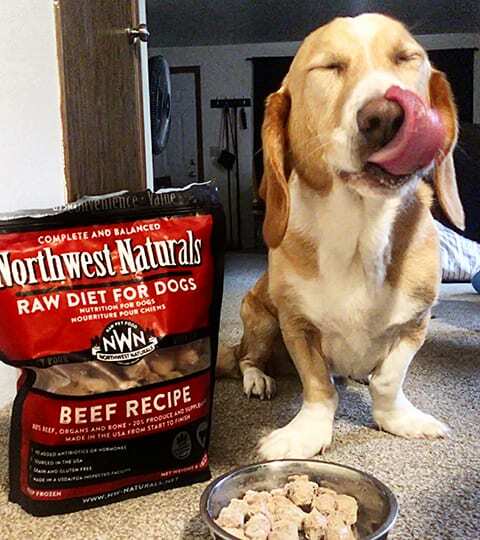 Northwest Naturals breeder bars make feeding a healthy, palatable raw diet to giant breeds a breeze, and our puppies love the nuggets! Thanks Northwest Naturals! When I was in general practice, I discouraged clients from trying a raw diet, too many concerns. I recently changed jobs to a more holistic practice where many employees and clients fed raw. I decided I needed to give it a try so I could offer a real opinion. Well – my dogs made the choice for me! They love it and now my mastiff won’t eat anything else. I love that it is in scored bars for convenience. The important thing is that my dogs are doing great, the high protein even helped Koda after her second cruciate surgery. 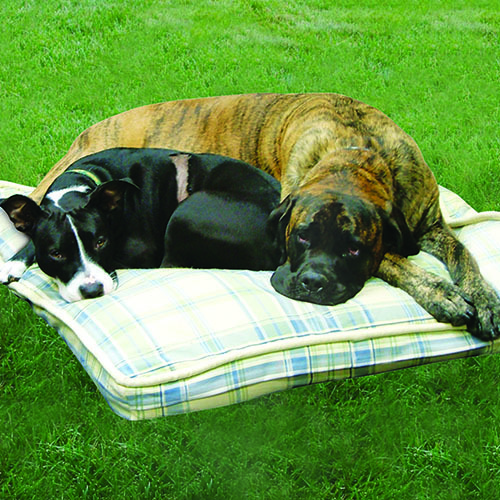 I have been an advocate of raw diets for dogs and cats for many years. Northwest Naturals impressed me with the uniformity of the product, the user-friendly packaging, and most importantly, the high quality and balance of ingredients. Bungee has thrived on the diet, and the high digestibility and low waste is a big plus for this active dog who needs extra calories to keep up with his high drive. When people ask how I keep him so fit, I tell them it’s a combination of good genetics, proper conditioning, and a great diet. Thanks, Northwest Naturals, for being part of his team! Noble and Valiant love Northwest Naturals food. 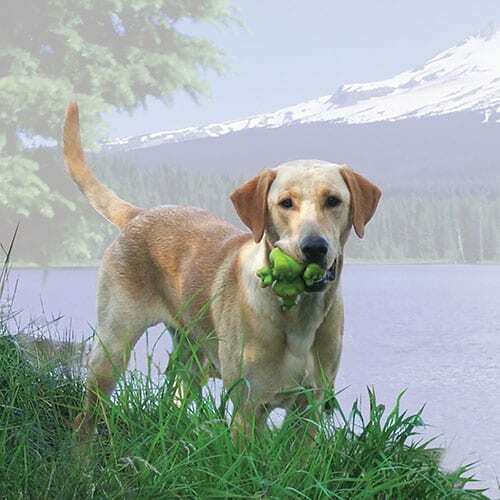 It is food just as Mother Nature intended for dogs, hearty, wholesome and full of balanced raw nutrients to keep dog’s bodies and minds active and healthy. Northwest Naturals is the top selling brand at my store and most often requested food by all my clients, canine and human alike! What Amount of Dog Treats do I feed my Dog?